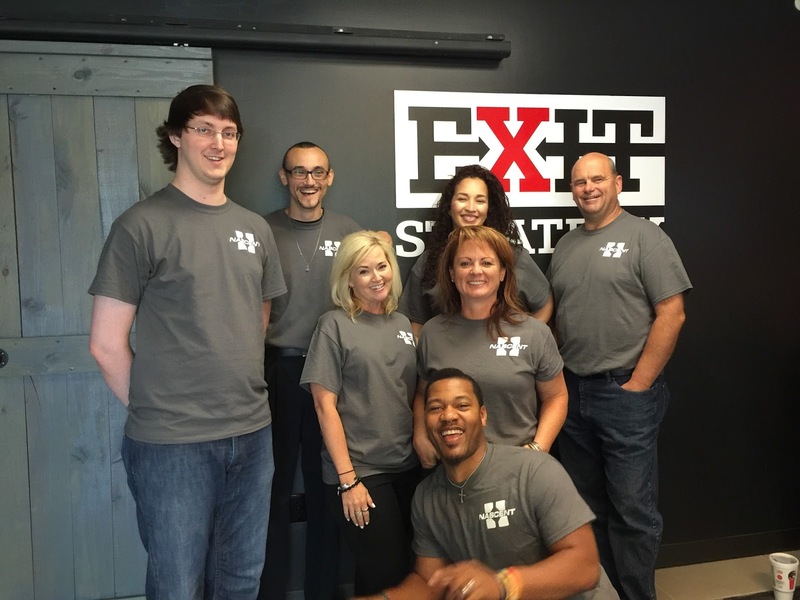 Last year’s ESCAPE challenge was inspiring, with multiple, “departmental”, teams vying for a successful escape. Alas, no team was able to escape the room within the time allotted, but great teamwork was on display and all teams were able to navigate a fair way through the challenges. This year’s event, the 2017 NASCENT Challenge, a Scavenger Hunt promises to be even more exciting. With 12 teams competing, randomly selected team members, and two sessions (morning and afternoon), the event promises to be competitive. Using smart devices, logic, deduction and inquisitiveness, teams will be confronted with several tasks and will need to work as a team to accomplish as many tasks as possible within the timeframe given.